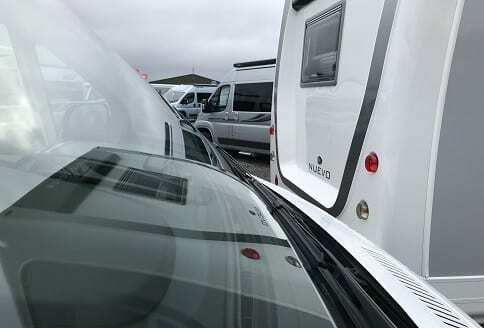 Why, are motorhome handovers important? Because, you need to know, how everything works. Especially, if you are a first time buyer. In fact, they are part of the motorhome dealers process. Therefore, they should be professionally carried out. 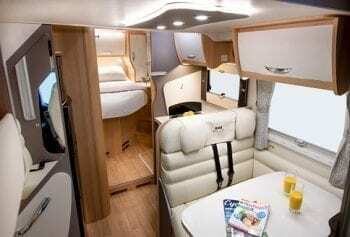 To that extent, some motorhome dealers, provide overnight local accommodation. 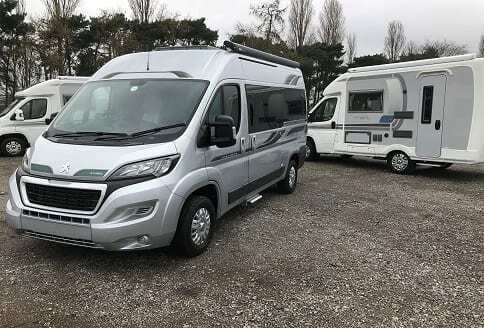 This allows a customer, to try out their new motorhome, locally to the dealer. Hence, finally having done a deal for your motorhome, the great collection day arrives. In effect, you may know how a motorhome works i.e the basics. But, do you understand the details? Because, as ever, the devil is in the detail. 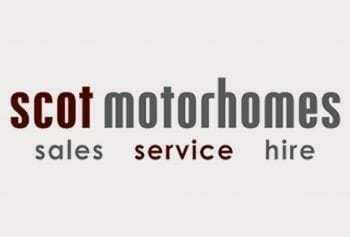 Professional, motorhome handovers, really are, all part of the motorhome dealers, sale process. This in many cases leads to building an after sales service relationship. Getting to know the motorhome dealers staff. 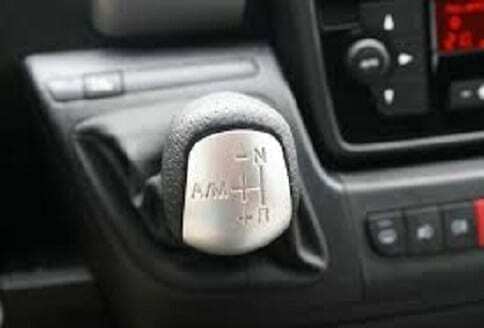 Because, you may have already had a motorhome, there are still new features to understand. In addition, there may be some safety features, that will need explaining. Certainly, in more detail. Make sure you have plenty of time to take in, what is being explained. If in doubt, then ask, that is what a handover is all about. 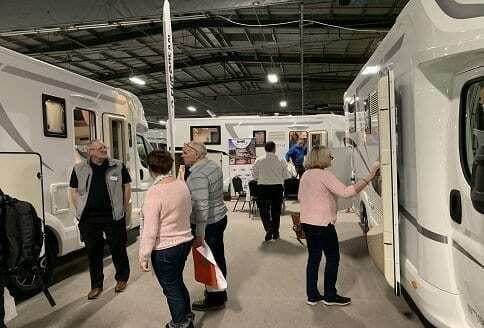 The motorhome handover process, many dealers believe in the method, as long as the customers needs to take. 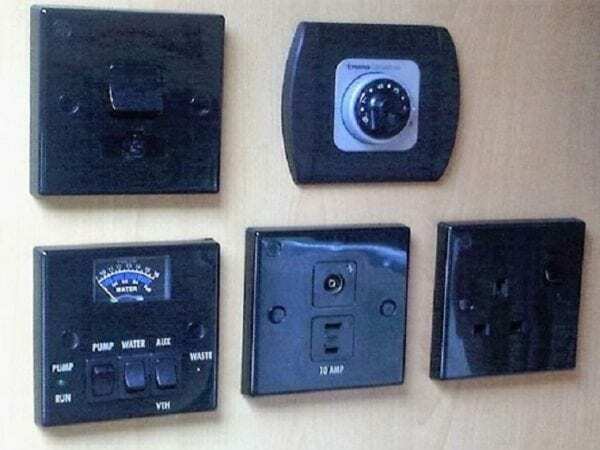 Because, this is like showing customers a new house. A good handover specialist, is very important for customer relations. understand the dimensions will it fit on the drive? how high is it will it go under that low bridge? what is the payload descriptions and dimensions? tyre pressures does it have a warning if low pressure? spare wheel and tools does it have a spare or is it a get you home kit? filling the gas tank and how to know it is low? if using the add Blue how do you fill it up? servicing schedule and how to find out what maintenance is needed? how do all the beds work and convert? 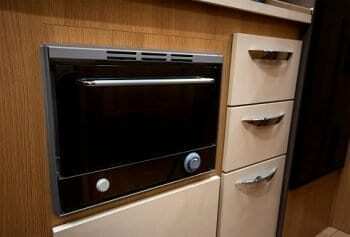 how does the cooker and microwave work? There are many questions, besides the ten above. The most important thing, may well be to make sure you have a handbook. On a new motorhome they usually are provided. However, when a used motorhome is involved. It may be just a matter of, it did not have one when it came in! There is also another way to discover how things work! Ask an owner. They are online on owners clubs and forums. Always, someone will have the answer. The supplying motorhome dealer, is always a good point of call. Especially, the actual motorhome handover specialist. Many provide an after sales service, by way of mobile phone contact number. So, if you are not certain of how long to roast the Sunday lunch. Here is the answer! No, it does not take you direct to Jamie Oliver, but, it just might! The textbook way to a motorhome handover, is to provide a video. That way you will make sure that the customers has answers to the questions. 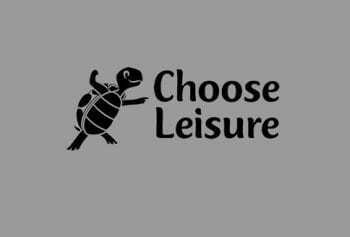 Having videos of how to do things, are most helpful. Many are now available online. Take a look at the examples, for the McLouis Fusion motorhomes. They are there to assist the McLouis Fusion dealers, to provide a more seamless, motorhome handover service. How, it works videos have become popular. 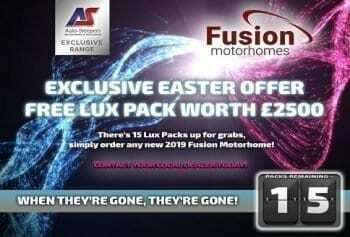 They make sense, to support the professional motorhome handover. There is no doubt, that it takes time to understand, how it all works. So, having support online or with a video helps everyone. Now, it always happens, we forget things! Yes, how did we find the spare wheel? You don’t, its a get you home kit! How do we set the alarm its going off all the time. Just go online or look at the video! Hey that really works, thanks a lot. Now, about lunch!